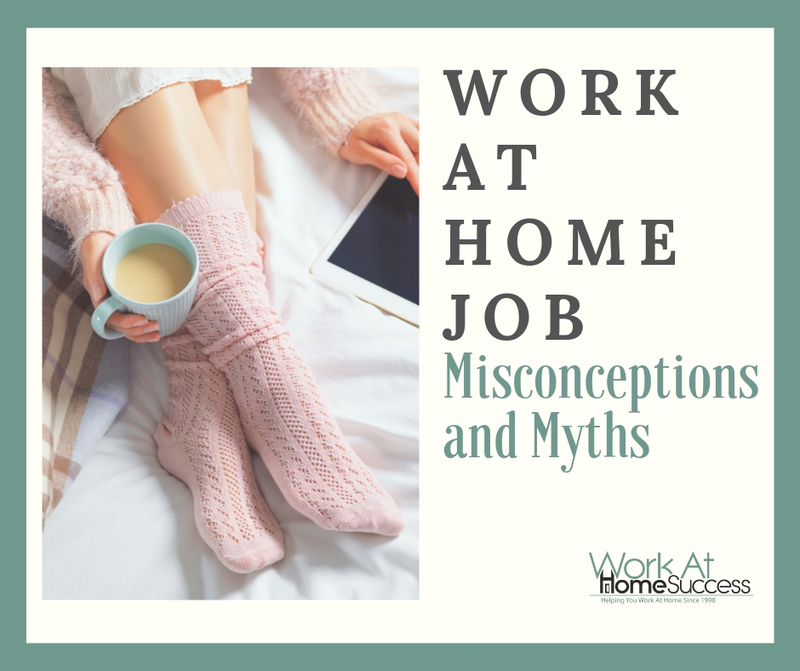 Having a work at home job is frequently touted as providing the best of both worlds; the ability to make a living while having the flexibility to work from home. However, telecommuting isn’t the be-all solution to work-life balance. While it does offer many perks over a traditional job, there can be some downsides. Here are five common misconceptions or myths about telecommuting. 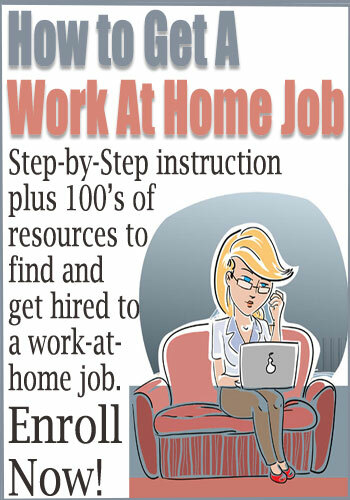 1) A work at home job is ideal for stay-at-home moms. It’s unreasonable to think you can fit full-time or even part-time work around raising a child and keeping a home. Children don’t allow for the hours of uninterrupted time needed to focus on a job. Most telecommuting moms make childcare arrangements, such as sending the kids to pre-school or hiring someone to watch their child while they work. 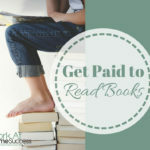 For the most flexibility in being an at-home parent and making money from home, more flexible options include contract work, freelancing, blogging, or other home business options, especially passive income choices. 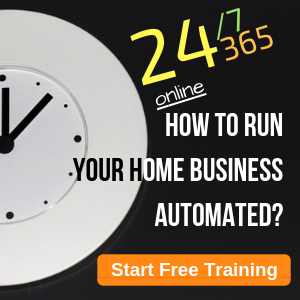 2) Having a work at home job means you can work any days or hours you want. Work-flexibility isn’t automatic with telecommuting. In fact, many operate like traditional jobs in which you have to work a specific number of hours a week, often set days of the week. The only “jobs” I come across that offer flexibility in terms of the number of hours and days you work are contract or freelance jobs. 3) Telecommuting jobs pay salaries and benefits. Some home-based jobs do offer salaries and benefits, but most don’t. 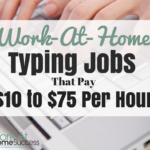 Most work from home jobs I find are contract-based that pay by the hour or by project. There are many advantages to contract work, such as tax deductions on your home office. However, contract workers must also make arrangements for health insurance and retirement. 4) Home Based Employment eliminates life hassles. 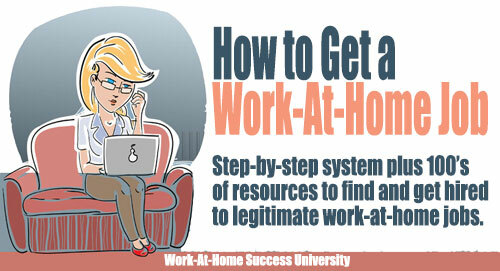 There are a few things that can get easier by having a work at home job, such as not having to commute. But it doesn’t necessarily get rid of all life hassles, such as busy mornings getting the kids to school. Plus it can create new hassles such as nosy neighbors, no boundaries between work and life, and employers who think you can work any time since you live at your office. 5) Telecommuting eliminates office politics. You might be able to reduce the angst that goes on at the office, but you can’t eliminate it all together simply by working from home. Regular contact with your boss or manager is crucial to a successful telecommuting situation. Because much of this contact is done by email, which lacks facial cues and voice tone that can lead to misunderstandings and hard feelings. If you’re not careful, you can get involved in email gossip that can come back to hurt you if your email is shared with the wrong people. Politics is a part of work, even when you telecommute. 6) Work at home jobs are hard to find. 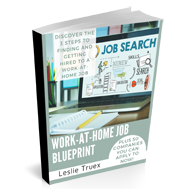 Today, work at home jobs are so prevalent that they’re not hard to find if you’re looking for the right types of jobs in the right places. If you’re hoping to work at home stuffing envelopes, or hoping that you can find something you can simply sign up to do, you’ll be at greater risk of getting scammed. 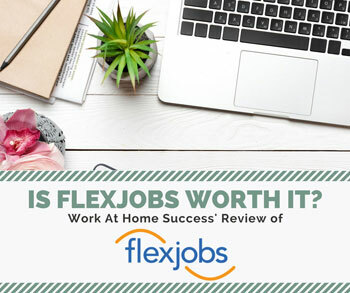 Work at home jobs are like traditional jobs in that employers are looking for people with skills and/or experience, and the hire process requires a resume or application. 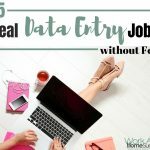 With that said, there are many entry-level work at home jobs, so you don’t necessarily need to have a ton of education and work experience. I always say a bad day working at home is still better than commuting to work. 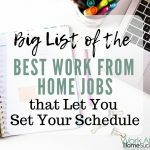 Despite some of the drawbacks to working at home, I choose it over traditional work because the perks far outweigh the challenges. 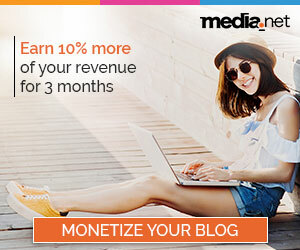 Nevertheless, if you’re looking to work at home, you need to consider the realities of having a work-at-home job, and whether or not you can overcome the negatives.